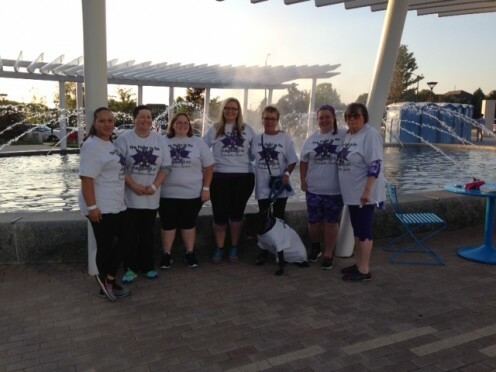 PurpleStride Charlotte 2017 results are in! 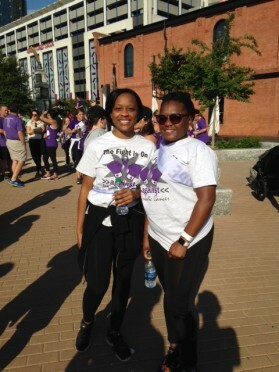 PurpleStride Charlotte 2017 was a success! 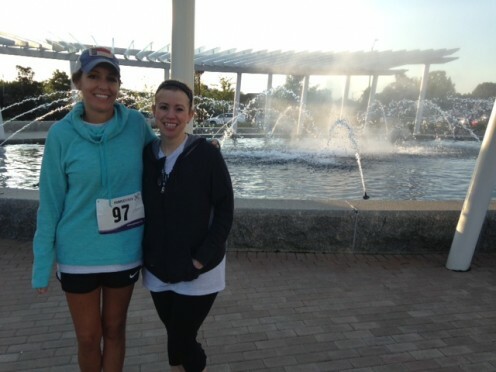 Team CGH had 43 registered team members for the event which took place on Saturday, September 9 at First Ward Park. With a combination of jeans day, cookbook sales, and an interoffice penny war, Charlotte Gastro raised over $3,700 for the event. It was an unseasonably cool but beautiful day for the 3 mile run/walk and a humbling experience to meet the survivors of one of the most deadly forms of cancer. Overall, the Pancreatic Cancer Action Network was able to raise $410,000, surpassing their $405,000 goal!